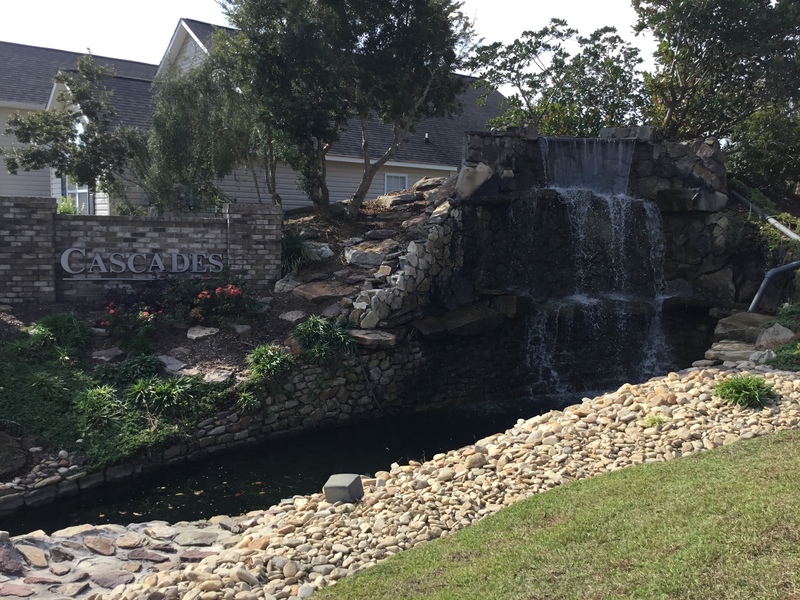 Cascades at Azalea Lakes is an established neighborhood built by Bill Clark homes. It boasts beautiful lakefront homes in a desirable school district. There are 5 floor plans to choose from ranging from 3 to 4 bedrooms. The homes were built in 2005 and with pricing starting in the low 200’s. 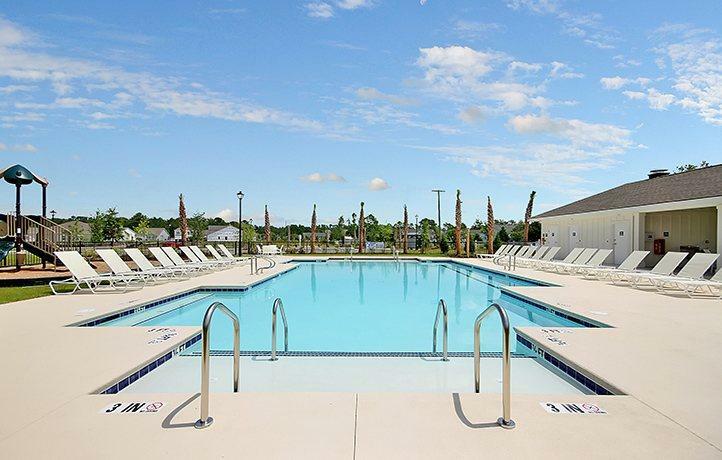 Cascades is located off of 17 Bypass near Market Commons and South Strand Medical Center. This is a great location and easy access to shopping! It is basically centrally located in the Grand Strand. The beach and many golf courses are under 10 minutes away. 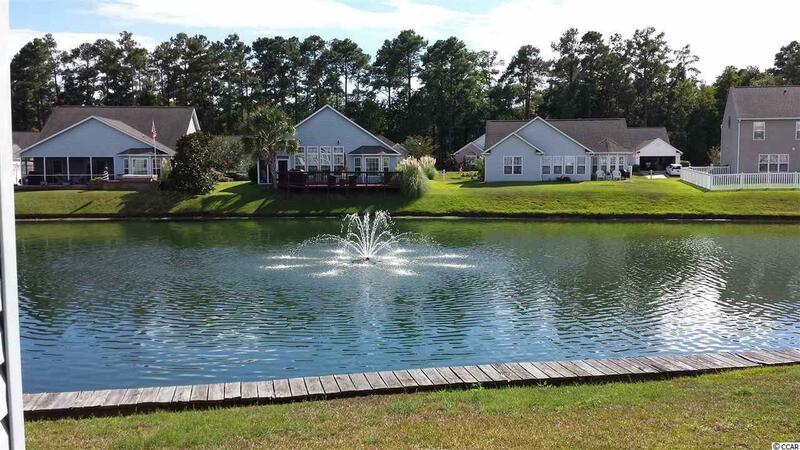 Cascades at Azalea Lakes is great for families and a quiet neighborhood. The community holds activities for its residents, such as Block Parties, Easter Egg Hunts, and more! And of course, there is a community pool.